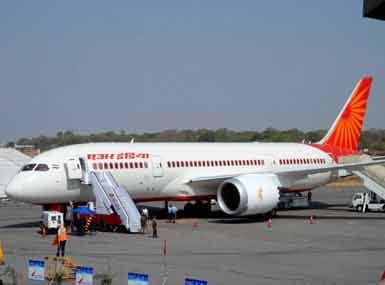 Selling the state carrier is key to Modi’s plans to divest assets and help keep the fiscal deficit at 3.3 percent of GDP, a goal already under pressure from giveaways to farmers and other welfare benefits ahead of a national election in 2019. 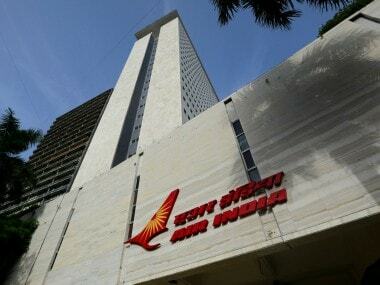 The government had on 28 March unveiled plans to sell up to a 76 percent stake in Air Indiar, and transfer the management control to private players. 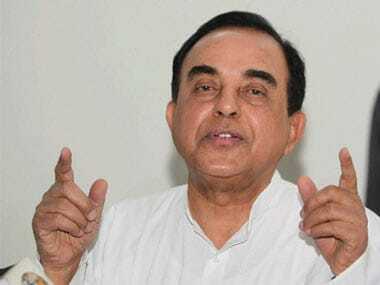 Subramanian Swamy tweeted that he welcomed Bhagwat's 'timely warning' on the Air India 'family silver sale'. 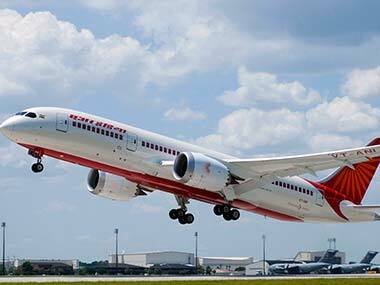 This was the first action by the Air India forum against government's privatisation move following the Civil Aviation Ministry seeking expression of interest (EoI) from potential bidders for a 76 percent stake sale in the loss-making carrier as well as divestment of two of its subsidiaries.